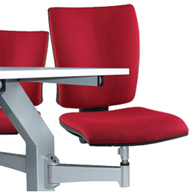 About CPS Manufacturing Co LLP - Barbour Product Search. 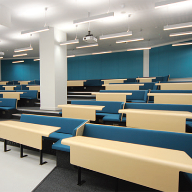 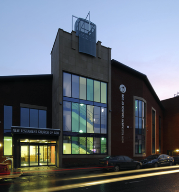 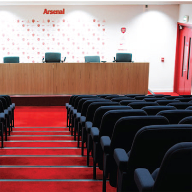 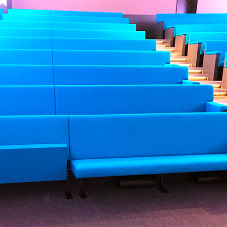 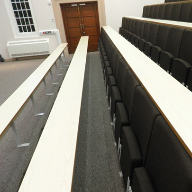 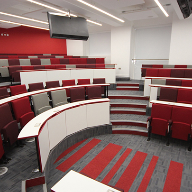 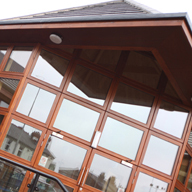 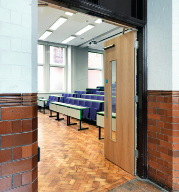 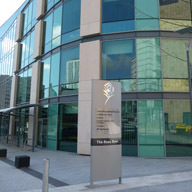 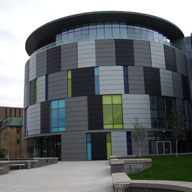 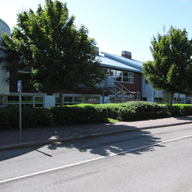 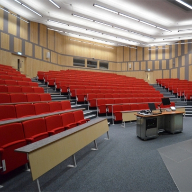 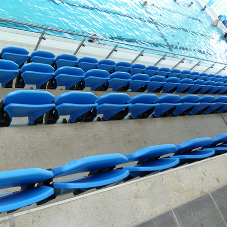 CPS has 50 years’ experience in the design, manufacture and installation of lecture theatre, auditorium, conference and spectator seating systems as well as tiering for seating. 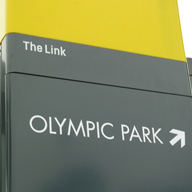 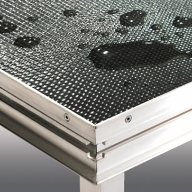 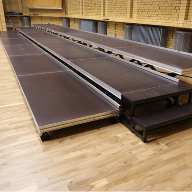 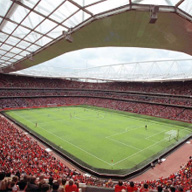 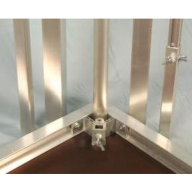 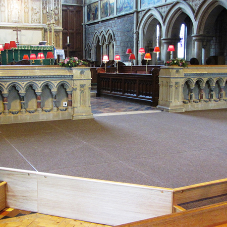 These are accompanied by an extensive and unique range of demountable staging systems that have been designed and manufactured to satisfy every criteria, indoors or out. 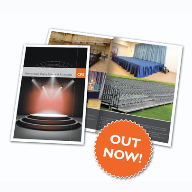 The fourth family generation is now actively involved in managing the nationally and internationally known brands of CPS Seating and CPS Staging products. 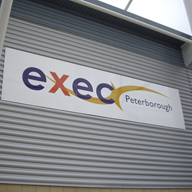 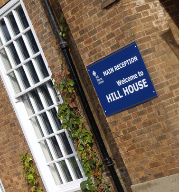 Located just off the A1 south of the bustling town of Doncaster, the 2.5 acre site is easily accessible by road, rail or air. 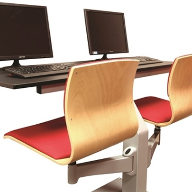 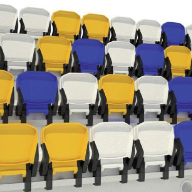 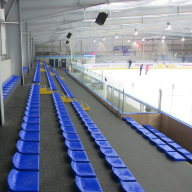 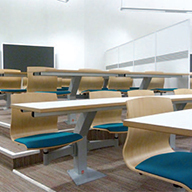 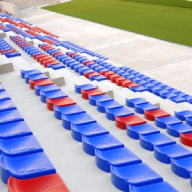 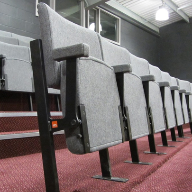 Whether your requirement is for a thousand seats into a new build project or a simple staging system to purchase for a primary school, CPS has the solution and expertise to help with your project and can offer a very high standard of service and after care with an unrivalled lifetime warranty. 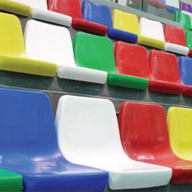 The purpose designed premises with dedicated office, conference, production and warehousing facilities gives CPS the capacity to efficiently handle any sized project. 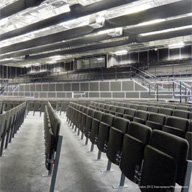 Meticulous attention to detail is given to every stage of a contract, from the initial sales enquiry to the finished installation with line managers responsible for every department. 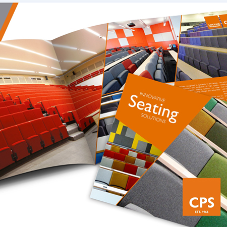 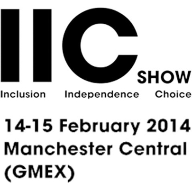 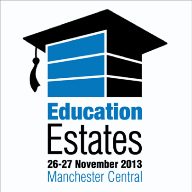 CPS invite you to be a part of their continued success. 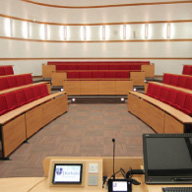 From concept to completion CPS have got it covered. 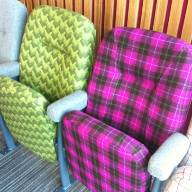 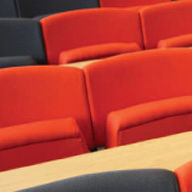 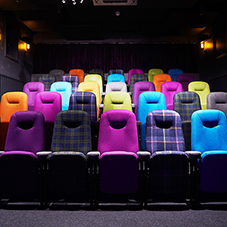 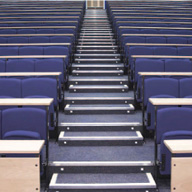 seating, auditorium seating, theatre seating, furniture, lecture seating.